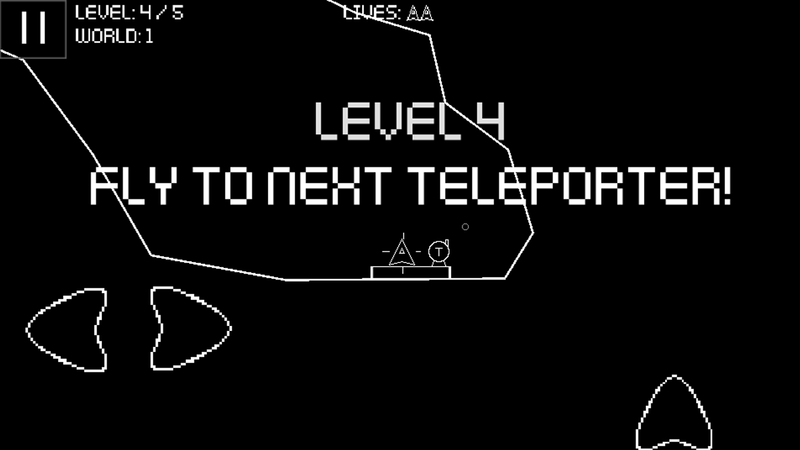 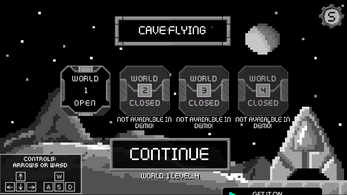 Cave Flying is retro style and challenging cave flyer game with modern design! 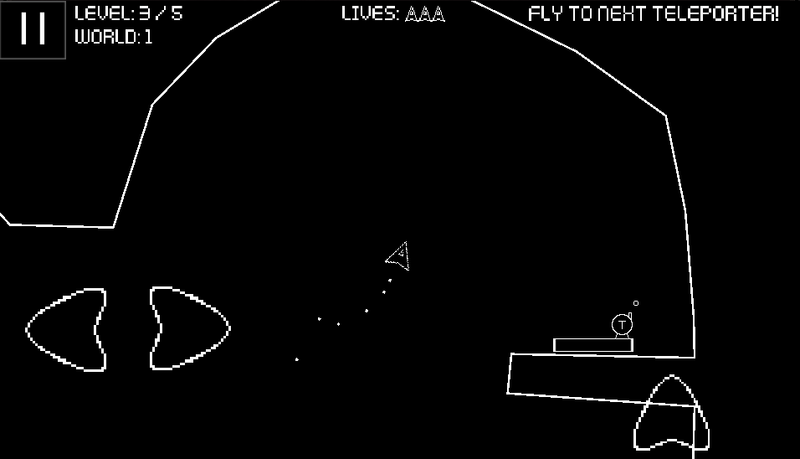 Cave Flying takes you back to world of classic Amiga and C64 games like Thrust and Asteroids! 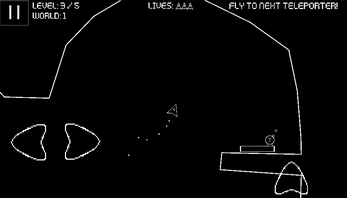 Its simple vector style lets you focus to master your flying skill through challenging caves. 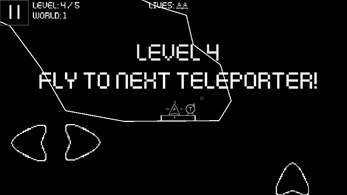 Full game includes also different missions and story elements. When you've finished this demo you can download full game for free for your android mobile.